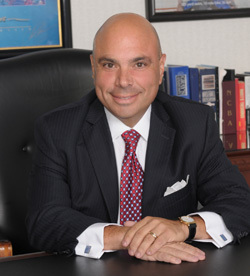 Anthony Emanuel is a partner of the law firm of Bornstein & Emanuel, P.C. He attended Hofstra University for both his undergraduate and law degrees. He received a Bachelor's Degree in Business Administration and earned his Juris Doctorate from the University's prestigious School of Law. Mr. Emanuel was admitted to the Bar in 1988.